From babysitters to live-in nannies to mother's helpers , there are endless types of care providers who are available to parents. So much so, in fact, that it can sometimes feel confusing and overwhelming for families who are looking for care — and even for caregivers looking for jobs. In The Complete Guide to Babysitters, we focus on giving you all the information you need to know about babysitters, including who they are, what they can help families with, how much they cost, and how to go through the process of hiring them. A babysitter is someone who temporarily cares for children on behalf of the children's parents or guardians. A babysitter may also be referred to as a "sitter," and they generally take care of children of all ages who are in need of supervision. Read more: What Is the difference between a babysitter and a nanny? Sitters are generally responsible for planning activities for your children (e.g., games, sports, arts and crafts, etc. ) or supervising play dates. However, some sitters may be willing to take on additional responsibilities (e.g., cooking, light housekeeping, driving children to and from scheduled activities, and helping with homework) for extra money. Above all else, though, a babysitter is responsible for the safety and well-being of your children while they're in her care. How long do babysitters work? Most babysitting jobs are considered part-time jobs that are paid by the hour, and are either scheduled regularly (e.g., every day from 3-6 p.m. or every Saturday night) or for special occasions (e.g., New Year's Eve). How much do babysitters cost? Since babysitters are paid by the hour, jobs are paid by the going hourly rate in the area. "At the end of 2018, we're seeing the average rate for babysitter job posts reach $15.83 per hour," says Jacquelyn Booth, director of analytics at Care.com. Babysitting rates vary from city to city, and depend on a number of different factors. To find out what the babysitter rate is in your town, try using our babysitting rates calculator. 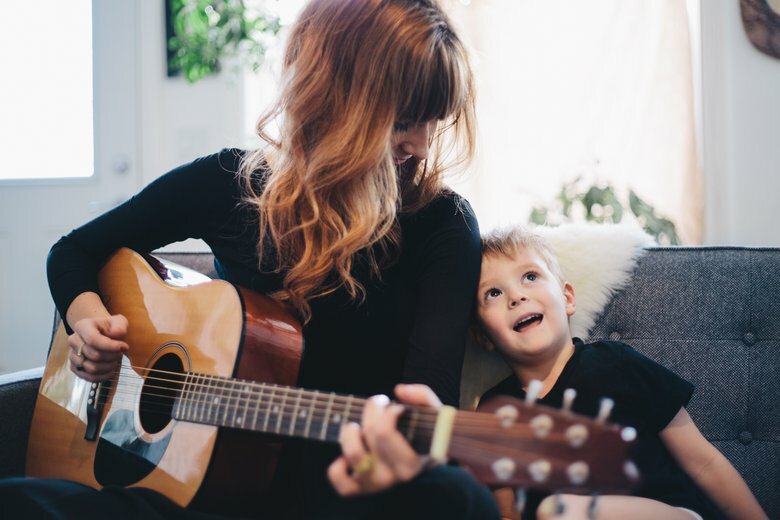 If a babysitter has a significant amount of care experience, and/or has any skills or certifications that parents find particularly valuable (e.g., First Aid/CPR, multilingual, special needs), you may want to consider paying her a little more than the going rate. Another important cost consideration are what are referred to as "nanny taxes." (Yes, they still apply even if you're hiring a babysitter instead of a nanny!) If you end up paying a babysitter $2,100 or more during the year, you are expected to pay taxes on that money. According to Tom Breedlove, Sr. Director of Care.com HomePay: "Not only is it illegal if you don't, but it may also do your [babysitter] a huge disservice — setting her up for a future without retirement benefits and leaving her to apply for a mortgage or a car loan without proof of income." Make sure to visit your state's website or IRS.gov to learn more about babysitting taxes. Tiffany Smith has written for All You, Time for Kids and the Boston Globe. And as a former babysitter, she knows a lot about fun games to play with kids. Follow her on Twitter @tiffanyiswrite.